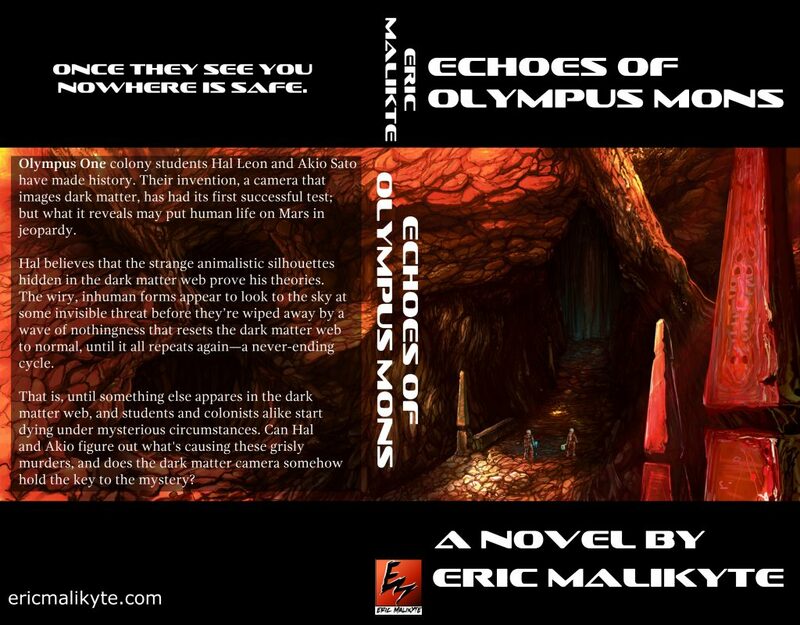 At last, my debut novel Echoes of Olympus Mons is available for digital pre-order! I’m super excited to bring this book to all of you. Echoes will be available day 1 in Kindle and print. Thanks so much to all those that supported the development of this book. Pre-order the Kindle edition here!